Brockwell Park users once again reacted angrily to the conduct of Run Through, a commercial 10km race provider, on Sunday 10th January 2016.
unnecessarily loud music played at 9am on a Sunday, disturbing local residents. inadequate and ineffective marshalling of the event. Park users not participating in the event were forced to walk on the grass in the mud by runners who would not give way. abuse of Brockwell Lido staff by Run Through participants when they were told that they could not use Lido facilities, including toilets and first aid. blocking of the Lido entrance, car park and Dulwich Road by Run Through participants. failure by Run Through to declare on its website that proceeds from the event are being donated to charity – despite Lambeth Events Team recording this as a ‘charity event’. Run Through’s operation has previously proved controversial with park users, as this article from January 2014 shows. 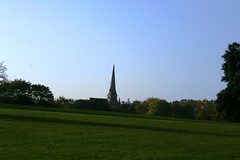 Brockwell Park’s management team, comprising of park stakeholder groups and Lambeth staff, will seek to resolve these issues with Lambeth Events Team next week and to avoid a repeat – as Events has scheduled Run Through to return to the Park in August 2016. We are sorry to report further vandalism to shelters at Norwood Lodge. There has been substantial damage to the glass panes. If you witnessed this or any other vandalism do not approach the perpetrators direct but report to the Police on 101 (non emergencies) or 999 (emergencies) and email Brockwell Park Watch: brockwellparkwatch@gmail.com with a note of the date and the time and a description of those involved. One of the trolleys used to service community events in the Park went missing on 18th October 2015. 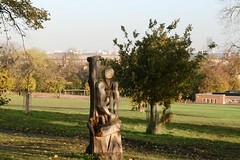 It had been loaned to the ‘Community Payback’ Programme that operates in the Park, which did not ensure its safe return to storage. Consequently the trolley was only reported missing on 27th October. 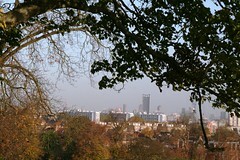 The Metropolitan Police has notified of an increase in criminal activity in Brockwell Park. 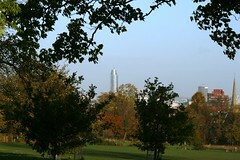 There was a serious sexual assault in the park on the 13th of May between 2150 and 2200 which is being investigated by experienced Detectives from the Met’s Sexual offences, Exploitation and Child Abuse Command. (0208 721 4128). 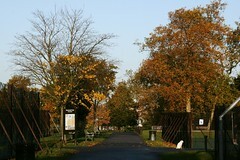 The suspects are described as in their 20’s, both white and left via the Lido gate. This was a horrible incident. 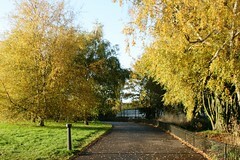 However, the Police would like to re-assure park users that this is an isolated incident. 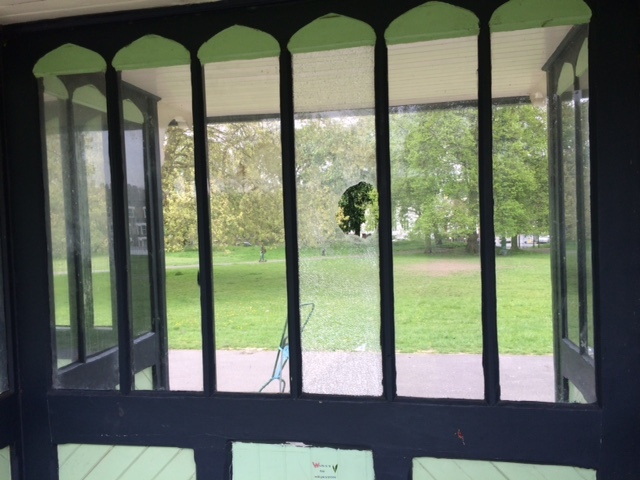 In addition there have been several instances of criminal damage amounting to tens of thousands of pounds: multiple windows damaged at Brockwell Hall in a series of incidents, damaged windows in the greenhouse, bins set on fire, notice boards set on fire. 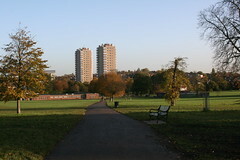 According to local fire officers, there has been an increase in this style of criminal damage, so Brockwell is not alone. 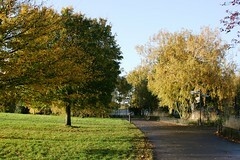 You can also email to Brockwell Park Parkwatch brockwellparkwatch@gmail.com so that we can log in the incident. 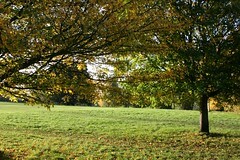 We regret to report that Brockwell Park was once again the target of vandalism across the Bank Holiday weekend. 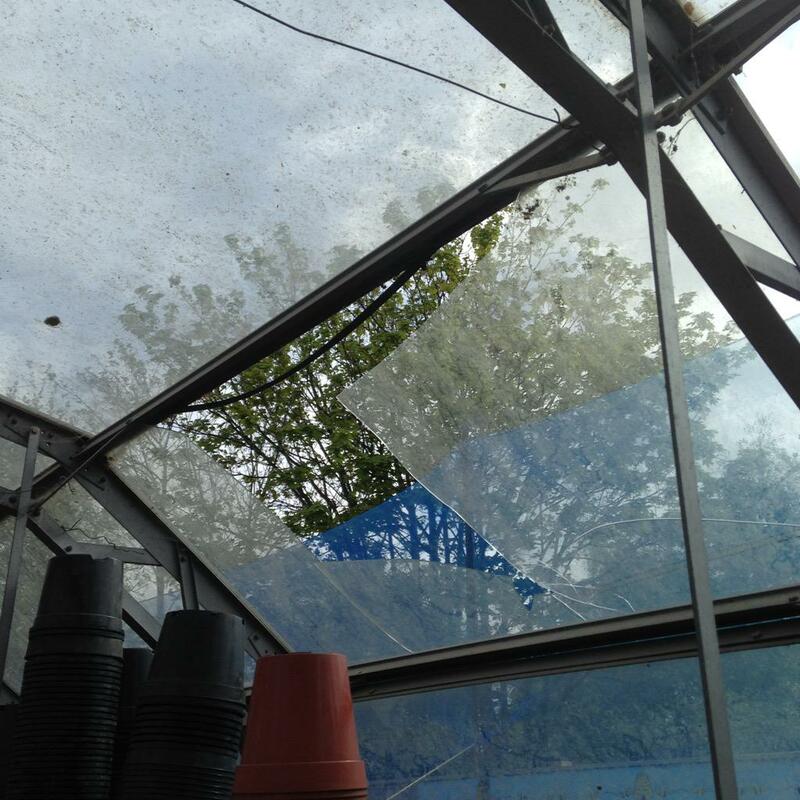 On May Day we received reports of further smashed windows at the Community Greenhouses. Nine window panes have been smashed to date by rocks being thrown deliberately over the Greenhouses fence. The following day saw the Rosendale shelter facility vandalised. 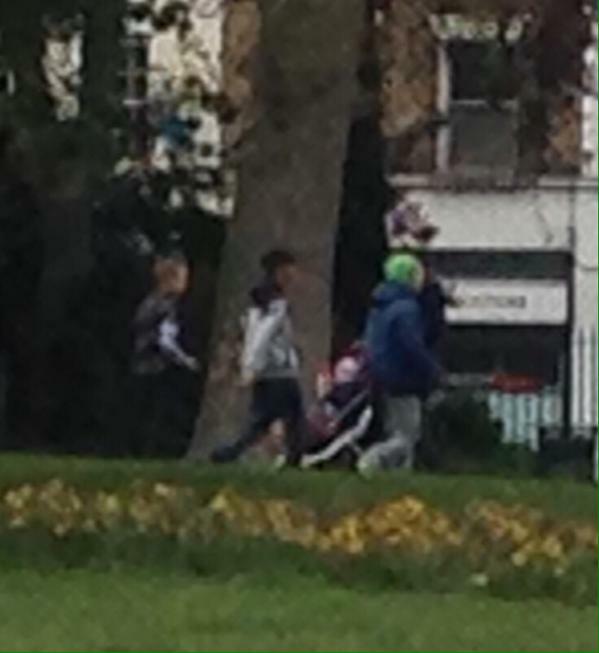 An alert park user photographed three children, alleged to have caused the damage to the shelter, exiting the scene. Later in the weekend a fire was lit in the ladies toilets by Brockwell Hall, which was stopped from spreading by alert contractors. 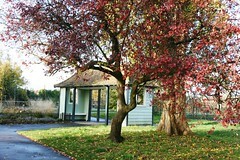 Three panes of glass in the men’s toilets were smashed and there has also been excessive damage to park noticeboards. All of this follows arson at the tennis court shelter and vandalism to the shelter between Norwood Road and Herne Hill earlier in the year. If you have any information on these incidents, please report to the police. Please make a note of the date, time and description of any suspicious activity but do not intervene directly.